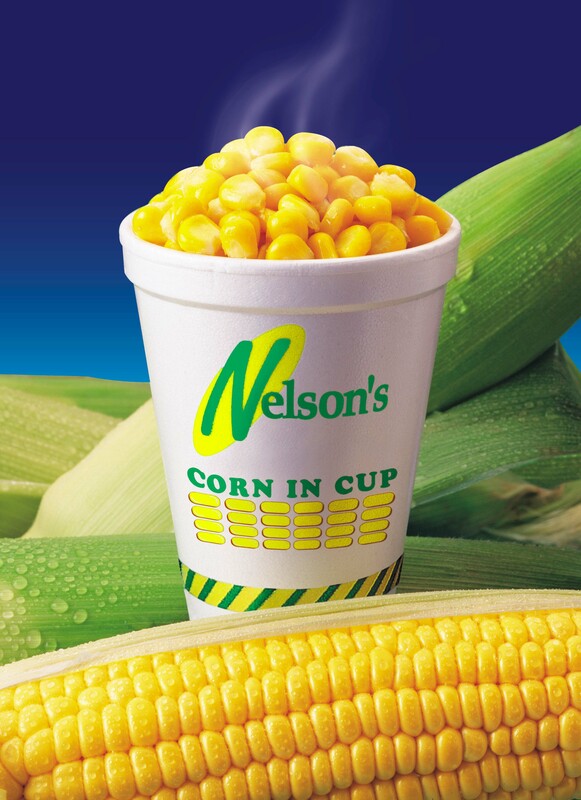 NELSON’S is Malaysia’s largest home-grown corn and snackfood franchise with over 80 outlets throughout the country. It’s founder Dato’ Nelson Kwok Teng Toong is the first individual to conceive the corn in cup concept in the world. Todate Nelson’s overseas franchisees operate in over 800 locations overseas. The Nelson’s group’s integrated farming and processing ensures constant supply and quality of sweetcorn for local as well as the overseas market. Nelson’s natural n’ nice concept evolved from years of developing a combination of good quality, delicious and affordable foods for retailing to all segments of consumers. Our flagship item is corn in cup and other popular items on the menu are local ais potong, belgian waffle, ice blended corn & cappuccino, dorayaki japanese pancake, chicken sausage, bubble tea and other takeaway items to suit the palates of all ages.